Migos continue to have an amazing 2017. 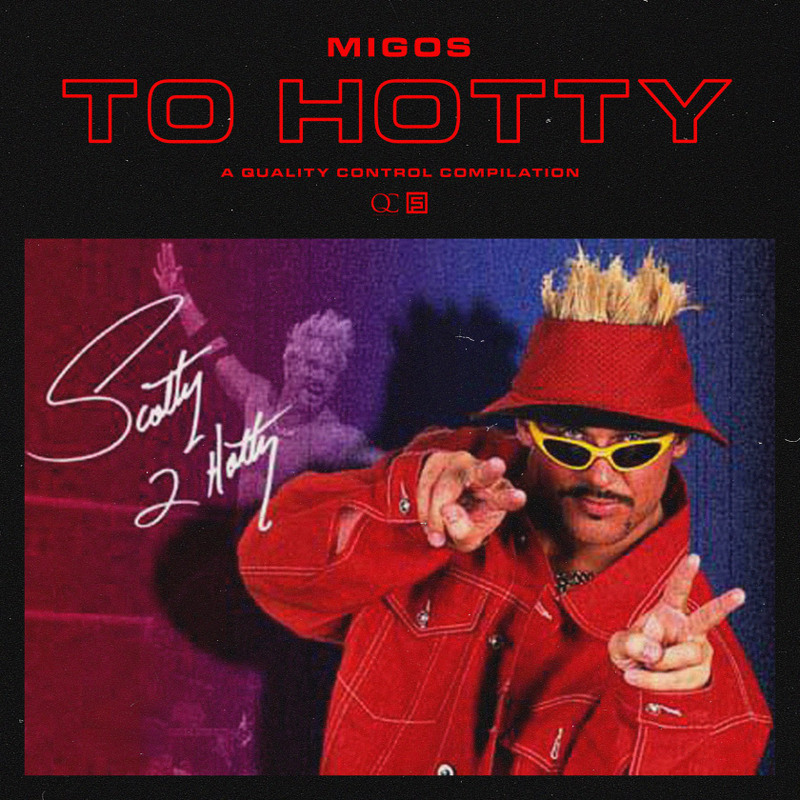 The ATL trio return with a new joint titled "To Hotty," an ode to retired WWE wrestler Scotty To Hotty. The track serves as the first single off the upcoming Quality Control compilation album.